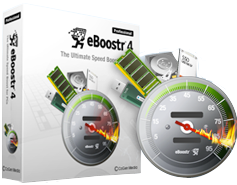 eBoostr speeds up your PC and improves application responsiveness by using flash memory and free RAM as an extra layer of performance boosting-cache. Get Some! 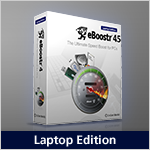 Enter the coupon code eboostrpro in your Cart and get 50% OFF ! 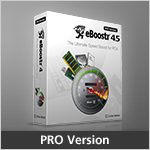 Offer available only for Pro Version from November 15th to November 24th. 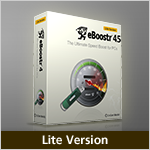 Includes: power saving mode, exclude list, cache viewer, up to 4 devices. No RAM caching functionality. Includes: exclude list, cache viewer, up to 4 devices. No RAM caching and power save mode. Limited to single USB thumb drive. Does not contain cache viewer and exclude list functionality. © Copyright 2017 eBoostr. All rights reserved.